Imagine supporting a cause, something really close to your heart and your community, you know everything about them; what they do, who they help, how they work – how important they are. The challenge is – the general public don’t know and seemingly don’t care. 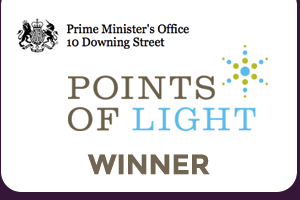 Imagine an organisation – a group of voluntary community members making a difference – that have made it their mission to shine the torch for that cause. To give them a chance, give them a voice. 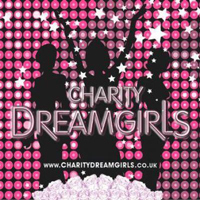 No need to imagine anymore – the Charity Dreamgirls do just that. The Charity Dreamgirls, for 10 years, have supported smaller, lesser known charities that are isolated with a small support base. We have taken their message, converted it into an easily digestible, engaging and entertaining format, and reached phenomenal numbers of individuals. In 2007 an organisation set themselves the mission to tackle the challenges of smaller, lesser known charities by using their minds as well as their hearts. 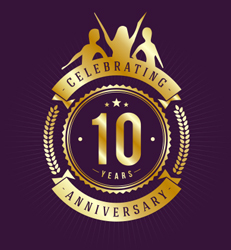 Now in our tenth year, The Charity Dreamgirls are an established community enterprise that is using the talents of the general public to make a significant difference. Advocating the ‘Big Society’ concept years in advance, we are built by the community for the community. Reigniting local spirit and revolutionising charitable activity sees unpaid volunteers bring the story of their Charity Partners to life through personalised messages, sensational events and exclusive celebrity collaborations. Our objective is to work with selected charities each year and to tell their story to the biggest possible audiences.